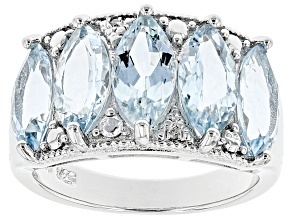 Aquamarine’s color and clarity capture the beauty of the sea. 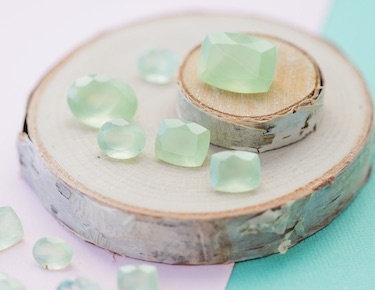 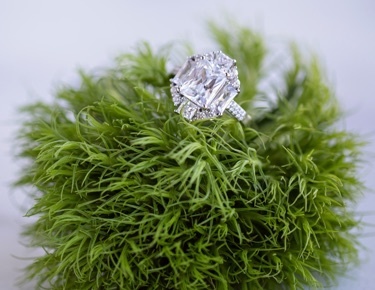 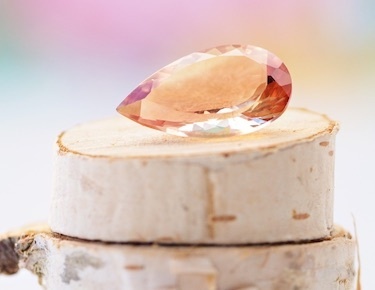 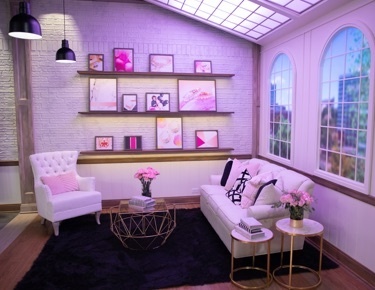 Get lost in this enchanting gemstone! 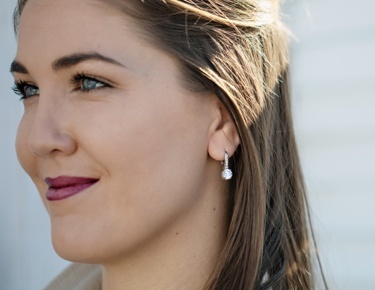 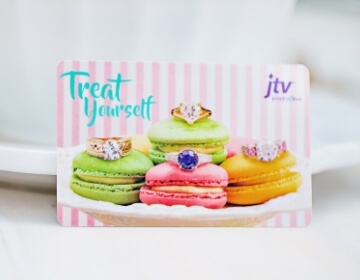 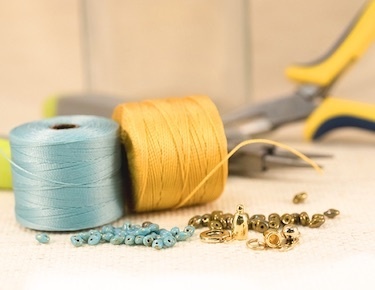 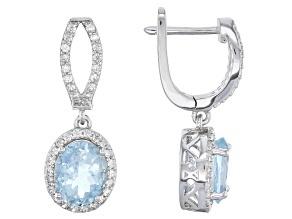 Aquamarine is the birthstone for March, and JTV has the perfect selection of Aquamarine jewelry and gifts for that special someone with a March birthday. 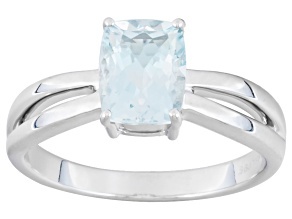 If you enjoy the rich, crystalline aqua blues that make Caribbean getaways so spectacular, then you should love aquamarine: the traditional birthstone for the month of March. 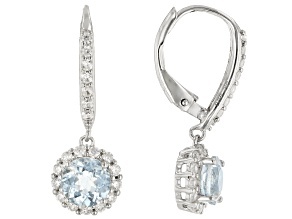 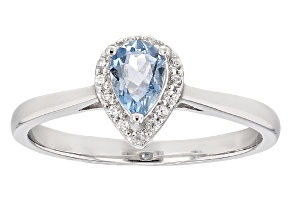 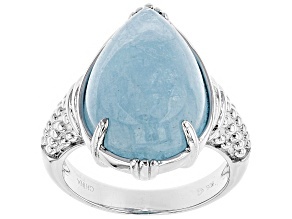 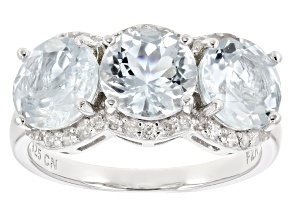 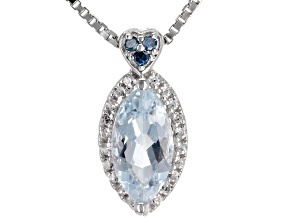 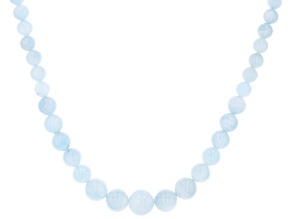 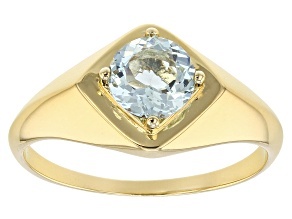 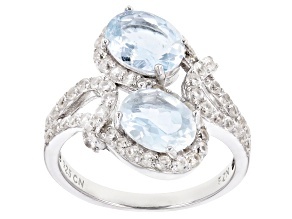 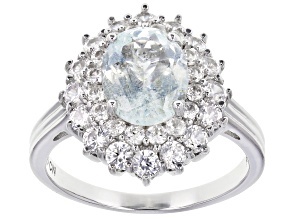 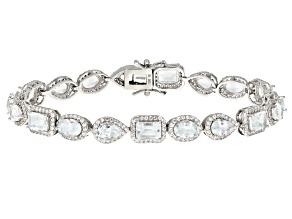 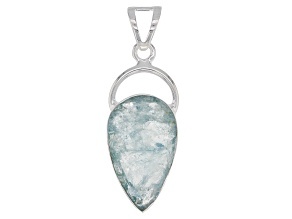 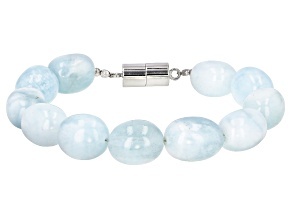 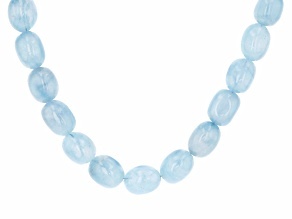 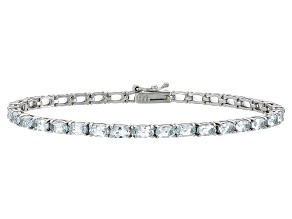 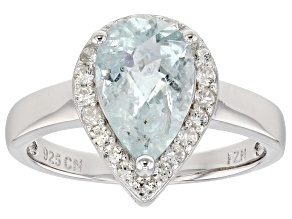 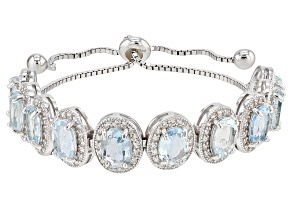 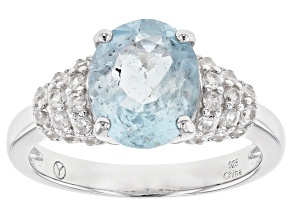 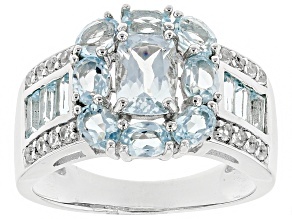 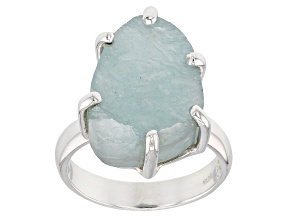 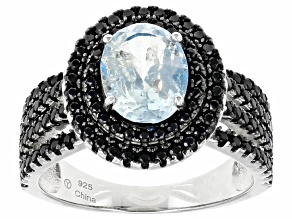 As a matter of fact, aquamarine's name, derived from Latin, is a function of its color and means "water of the sea." 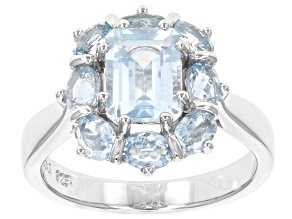 A member of the beryl family, aquamarine has a very famous relative called loose aquamarine gemstones at JTV.